Congratulations to 2017 winners! 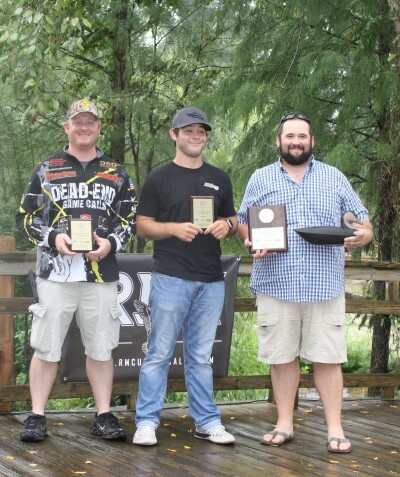 Taking home the NC State Duck Championship title was Dustin Wright of Tabor City, NC (This is Dustin’s first State Title). Dustin will represent North Carolina in the World’s Contest. Jacob Sutton of Kinston, NC will represent the region in the World’s Contest due to winning the Pamlico Regional Duck Championship. NC State title goose belongs to Ben Perez from Burlington, NC. World Swan winner was Brett Mason of Swan Quarter, NC (his second consecutive title). Open contests included NCDU Goose won by Trevor Shannahan of Millington, MD (Trevor won this contest last year). 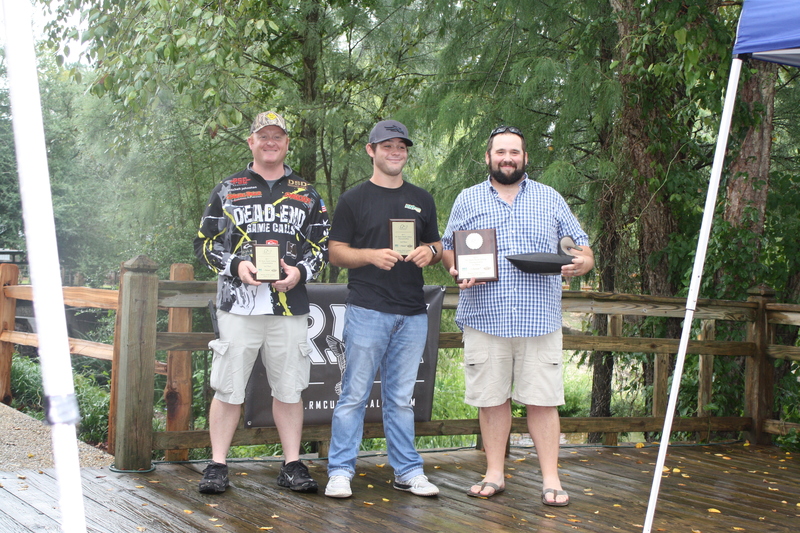 Trevor also took home the NCDU Meat Duck, NCDU Team Meat Duck along with Ben Perez and the NCDU Live Duck title. The youth callers showcased some amazing calling skills. Junior World Swan winner was Mason Griffin of Edenton, NC. 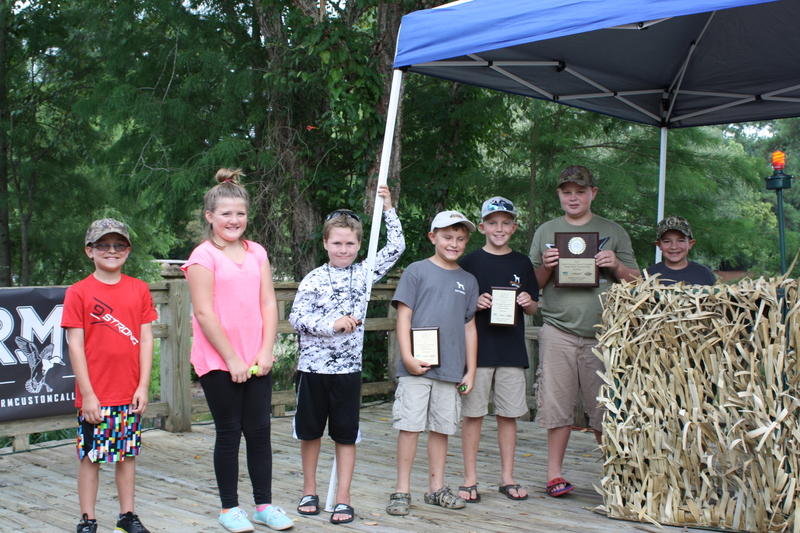 NC State Junior Goose title went to Finley Jones of Milton, DE. 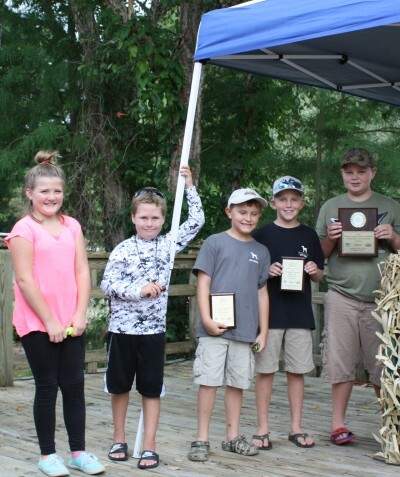 Finley also won the NCDU Youth Duck (12 years and under). NC State Junior Champion was Hunter Thynes of Manning, SC. The youth numbers increased this year and it is great to see the future of the sport developing. 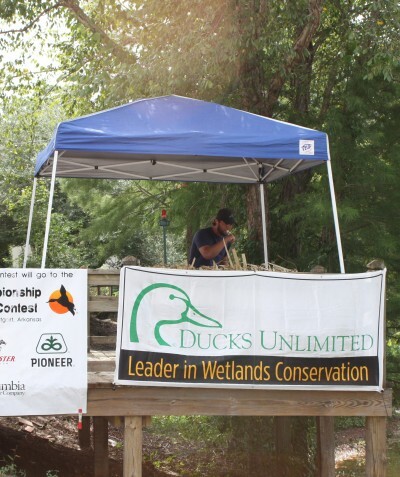 Thanks to our sponsors: North Carolina Ducks Unlimited and Sportsmen for Tomorrow, Neuse Sport Shop, Rig Em Right Waterfowl, Kinston Visitors and Convention Bureau, DJ Calls, RM Custom Calls and Dixie Decoys. 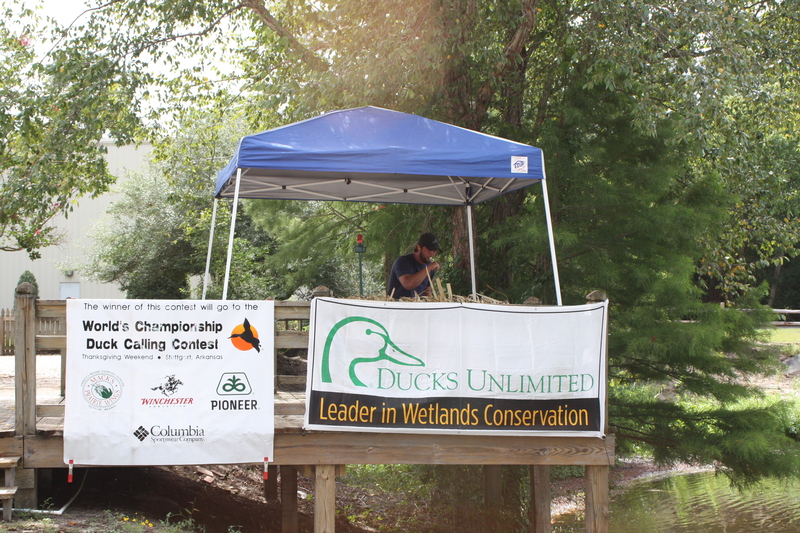 Thanks also to DU volunteer Graham White of Dunn, NC for donating 2 hand carved decoys.